Sometimes it is difficult to deal with something alone. Then ask your colleagues for help. True, it sounds scary and the title of the exhibition is also not positive – but the exhibition came out very interesting ? 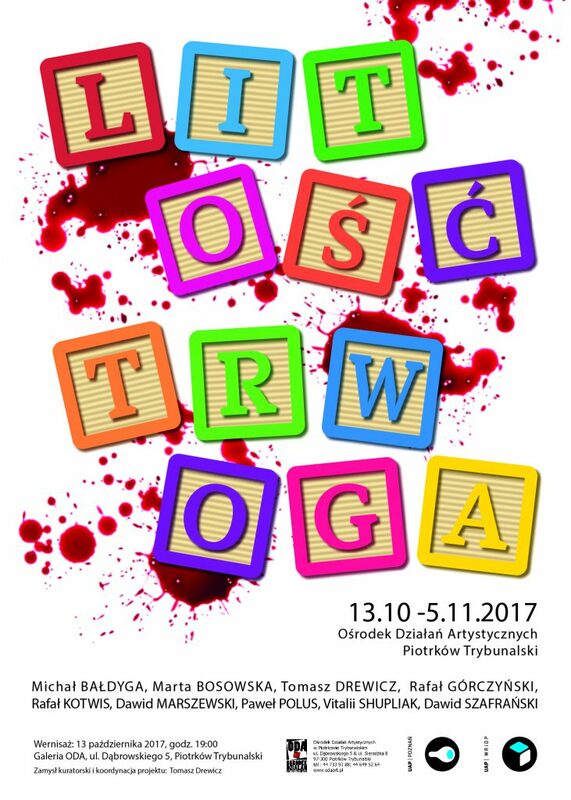 Open until 5 November at the ODA Gallery in Piotrków Trybunalski. Ten wpis został opublikowany w Aktualności dnia 24 października 2017 , przez letomo.